Using the same core infrastructure as Google’s own end-user products, such as Google Search and YouTube, Google Cloud Platform is a secure, global, high-performance, cost-effective and constantly improving cloud solution. BigQuery – scalable, managed, enterprise data warehouse for analytics. 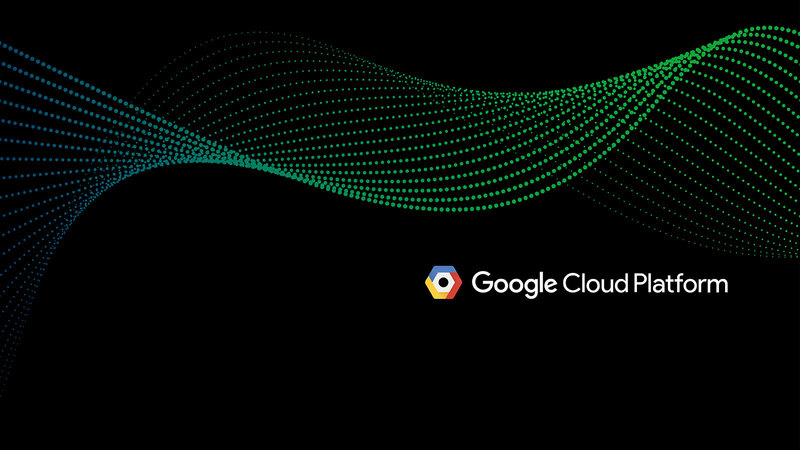 On-demand pricing and per-minute billing help to ensure real value for money, while reliable scalability means the Google Cloud Platform will always meet your data volume requirements. Many cloud platforms offer virtually infinite computing capacity, which can prove more of a disadvantage than an advantage when moving to the cloud.